Just in case you haven’t already read it everywhere else, the world premiere of Wes Anderson’s Fantastic Mr. Fox will open this year’s London Film Festival on Wednesday 14th October. 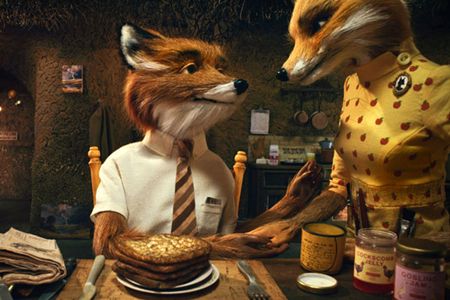 Fantastic Mr. Fox is a British film – based on a Roald Dahl book, set in the UK, produced in the UK – and so I am especially pleased to have been invited to be the opening night movie of this year’s London Film Festival. We had a wonderful experience at the LFF with my previous film, and I am eagerly looking forward to introducing Fantastic Mr. Fox to the world in this wonderful venue.